Former World Chess Champion Arkady Balagan can’t leave his expensive hotel room. He has a crippling case of agoraphobia following the murder of his fiance. The hotel wants him to leave, though, because he’s run up a $33,000.00 bill! 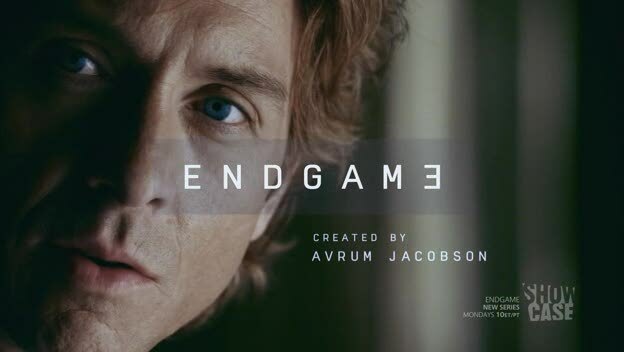 An offhand remark about a missing child suddenly puts him in the center of solving the case — even though he can’t go outside, has no staff, has the hotel constantly trying to evict him, and there is no prospect of settling his hotel bill even if he solves the mystery! Photo from Steven Troughton-Smith (who is like a one-man tech warehouse these days!). Both are displaying the same PDF. Yeah, that settles the issue for me. I can’t see ever getting a Kindle. I’m really not fond of that hardware — too many buttons to accidentally push, and the idea of using that DPad to move around for highlighting and dictionary lookup is like nails on a blackboard to me. 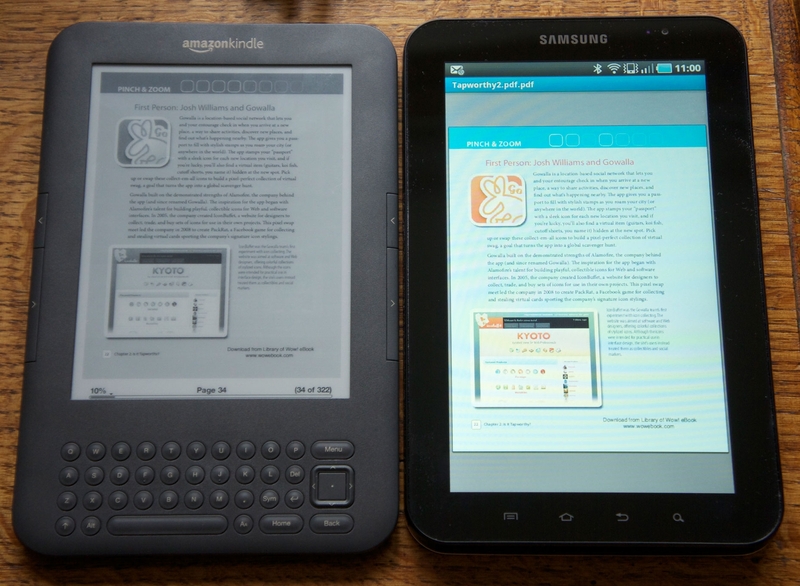 I’d rather have the Galaxy Tab and use the Kindle app. 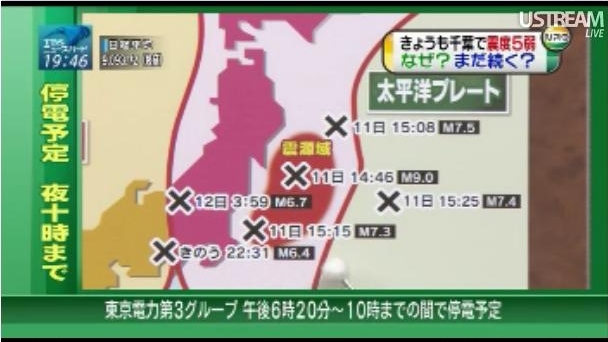 This diagram from TBS illustrates the surface instability situation in Japan. The red lines are where the plates meet. You can see Japan is bisected between east and west by a plate. The Xes indicate the epicenters of quakes since the 9.0 one last Friday, which have continued through last night with a 6.4 one. The quake that rocked Shizuoko and was felt in Tokyo was an entirely different system than the one that brought on the 9.0 monster quake.